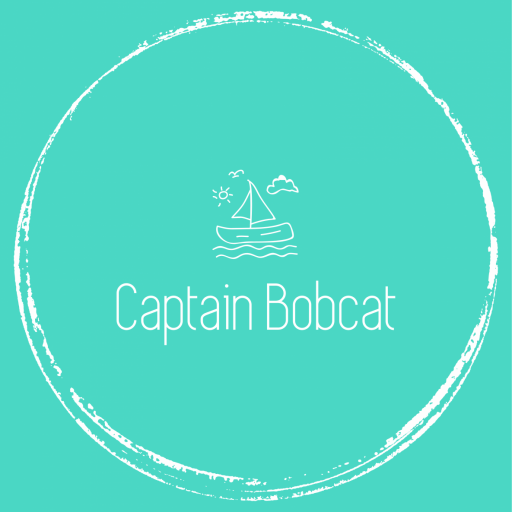 Captain Bobcat - Page 41 of 49 - Blogging about parenting, travel, eco-friendly and ethical lifestyle, vegetarian recipes and our family adventures. Why Holiday Prices Are Higher During School Holidays? I’m Happy It’s School Term Again, Does This Make Me A Bad Mum?